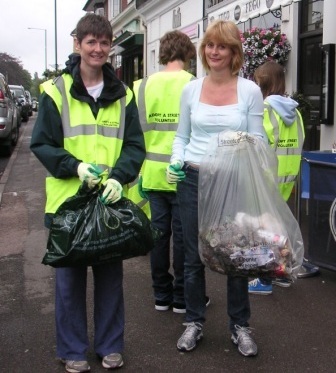 Many thanks to our volunteers and residents for the wonderful things they do to keep our village clean. Besides the established teams we know that some of you just pick up litter when you see it – and this is very much appreciated. The staff at HSBC monitor the centre of the shopping area for overflowing bins or other unsightly things and report these to the Parish Council / RBWM for action. The Halfpenny Lane Group of Andrea Ruddick and Louise Wooldridge keep that area tidy, while Rosemarie Nash, Fiona Barker and Candie Mulligan keep the Priory Road area litter free. Charters School have their group of students who deal with Charters Road. Our thanks to Joiy Chan-Meeson who did so much for the community in setting up these initiatives, including encouraging volunteers for our library service. The Borough continues to operate its Adopt-a-street programme – contact Debra Beasley (Debra.Beasley@rbwm.gov.uk) for more information. You can earn Nectar Points when you Adopt-a-street. There are currently no volunteers on the Duke of Edinburgh volunteering programme but we are happy to assist groups to be formed, under the supervision of a teacher or parent. 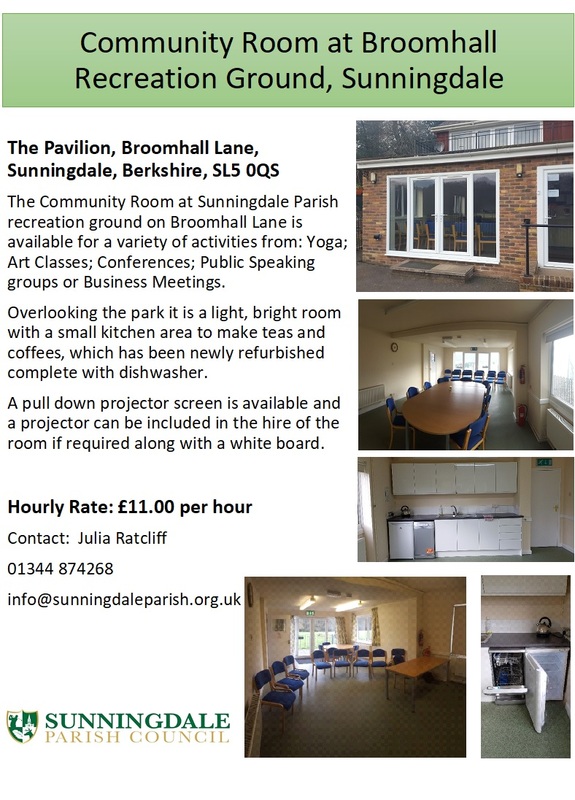 Volunteers continue to help to run the mobile library at Sunningdale. Anyone who is interested in volunteering should contact Joiy Chan-Meeson, Volunteering Officer at RBWM, by email at joiy.chan-meeson@rbwm.gov.uk. WAM stands for Windsor, Ascot and Maidenhead. The WAM Get Involved initiative was launched by RBWM in July 2014. 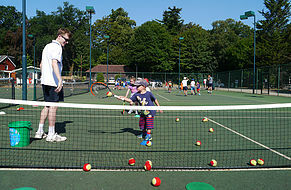 The objective is to facilitate volunteering across the borough. The primary vehicle is the rbwm.communitydatabase.co.uk website. It includes a directory of local voluntary and community groups, information on events, a resource section which includes an online learning environment for training individuals in such groups, as well as details of volunteering opportunities within the various organisations. Would-be volunteers can sign up to receive regular information on volunteering opportunities. Take a look at the website to find out more.